Not only Venice and Verona, ParkinGO continues to grow and is opening a new facility to cover Treviso airport, Antonio Canova. About 25 km from Venice and 37 km from Padua, Treviso airport, with its almost 3 million passengers per year, enjoys the advantages of being within the Venice airport system. This means that, despite its small size, it is growing constantly thanks to the number of flights (mainly Ryanair) that stop in the Venetian town. 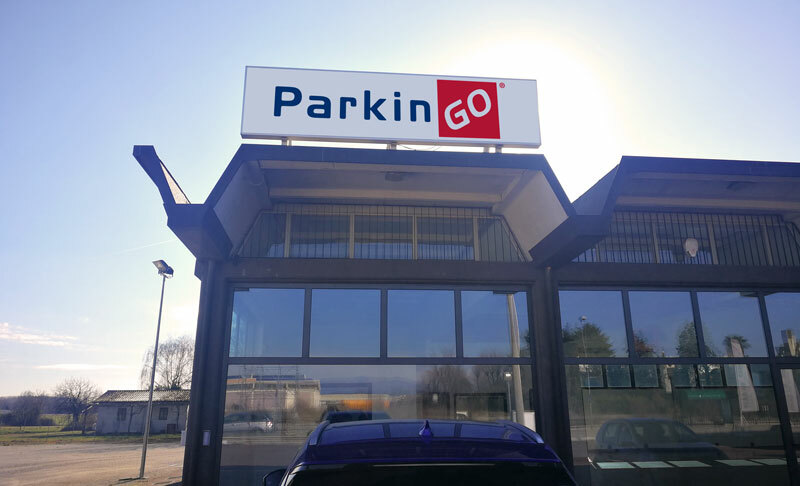 ParkinGO thus reaches 32 locations in Italy, aiming for number 60 in Europe. An outstanding demonstration of how the customer's attention and the service provided pays back the resources involved in allowing the entire network to grow and constantly raise the company's level in its twenty-third year of activity. Follow ParkinGO on social networks to stay updated on ParkinGO Treviso and all the activities of the network.